We send only Real Website Visitors. 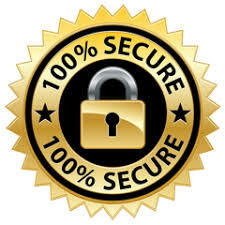 No Fake Hits, and all of our traffic is 100% Ad Network SAFE! Where Our Traffic Comes From. We have partnered with hundreds of high traffic websites including blogs that are highly ranked in google and other search engines. We also drive thousands of visitors from social media sites like facebook, twitter, and instagram. We are able to redirect these visitors direct to our customers websites to insure we deliver only real high quality visitors. Traffic is 100% Ad Network SAFE! No Fake Bot Hits, or junk China Traffic. 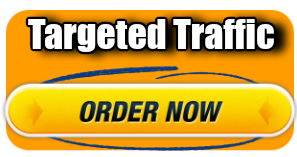 Target Traffic: This traffic is category targeted from tier 1 countries 95% USA. High quality real visitors at affordable prices. 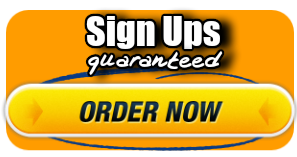 Guaranteed Sign ups: We can provide sign ups to any free to join offer, email verification included. 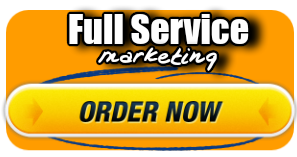 Full Service Marketing: This traffic is exclusive to us. 100% Done for you marketing. We will promote your website using solo ads and other quality sources. This is high converting traffic if your offering a make money opportunity, or online marketing business. Order Today And Start getting Quality Traffic Within 24 Hours Or Less!